« Astoria to be demolished? This entry was posted on 23 September 2010 at 9:56 am and is filed under art, Photography. You can follow any responses to this entry through the RSS 2.0 feed. You can leave a response, or trackback from your own site. I would like to tell you about ArtFace, a new on-line website for the Arts. 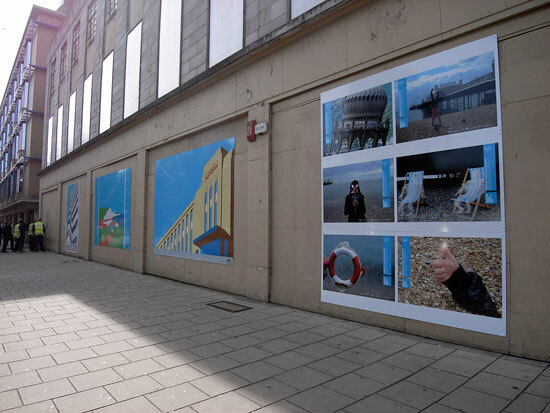 Its purpose is to bring the Arts in Sussex together onto one platform where artists can connect with each other and the general public can engage with art in Sussex. Please take a look, and if you like ArtFace, sign up….. it’s FREE.